€305pp based on 2 people sharing. 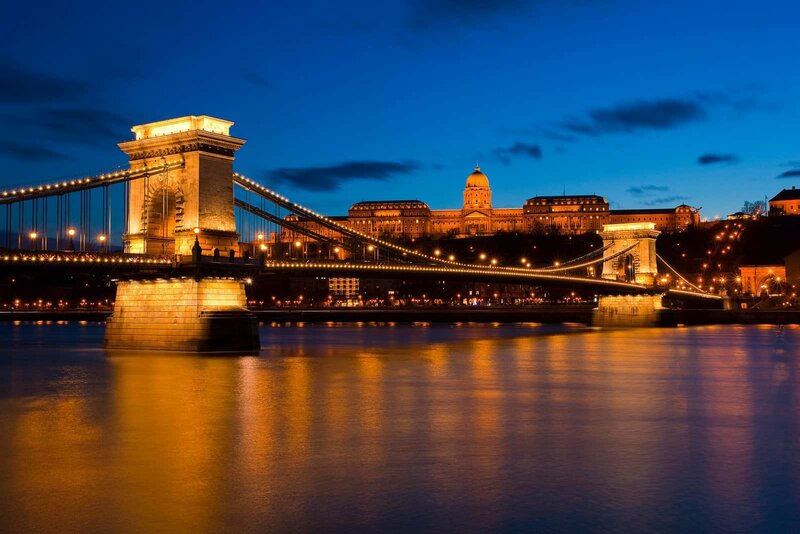 The hotel is located in the city centre of Budapest. Each room is equipped LCD TV, safety box and the uniquely designed bathroom offers a hairdryer to the guests. Free WIFI is also provided. 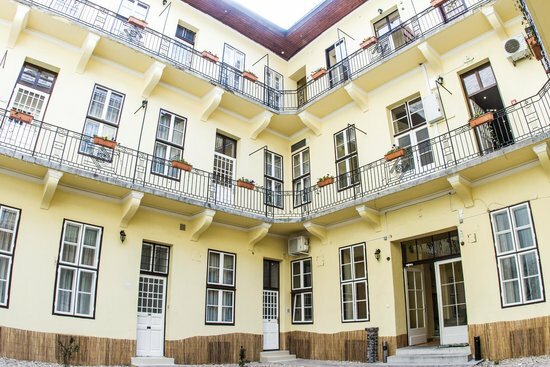 The Central Hotel 21 is close to Budapest’s most visited sites (Danube, Market Hall, Synagogue, National Museum) and all parts of the city are within easy reach. Excellent access to the main public transportation facilities. The Reception is open for 24 hours, where you will find our enthusiastic team to assist you at any time to make your stay more pleasant. 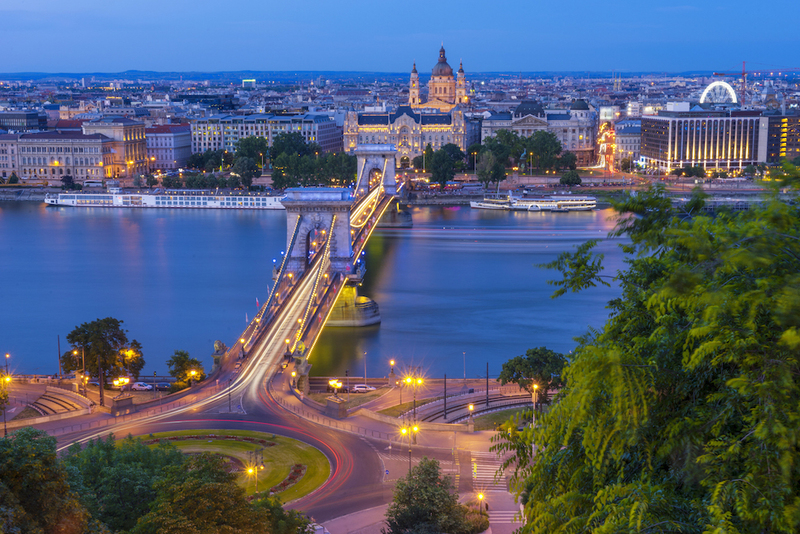 Budapest, Hungary’s capital, is bisected by the River Danube. Its 19th-century Chain Bridge connects the hilly Buda district with flat Pest. A funicular runs up Castle Hill to Buda’s Old Town, where the Budapest History Museum traces city life from Roman times onward. 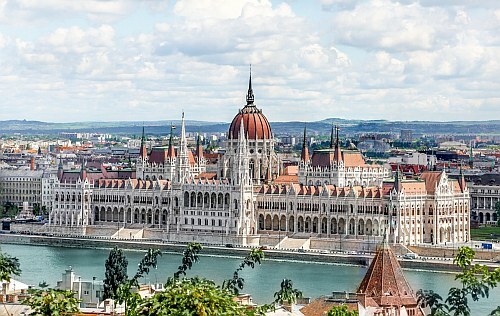 Trinity Square is home to 13th-century Matthias Church and the turrets of the Fishermen’s Bastion, which offer sweeping views.